Watch out! 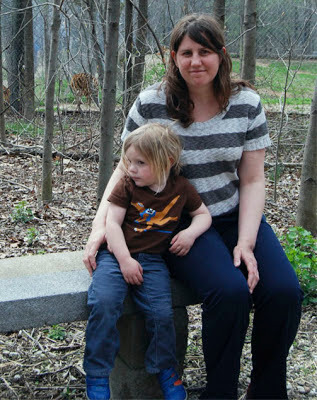 There's a tiger behind you. 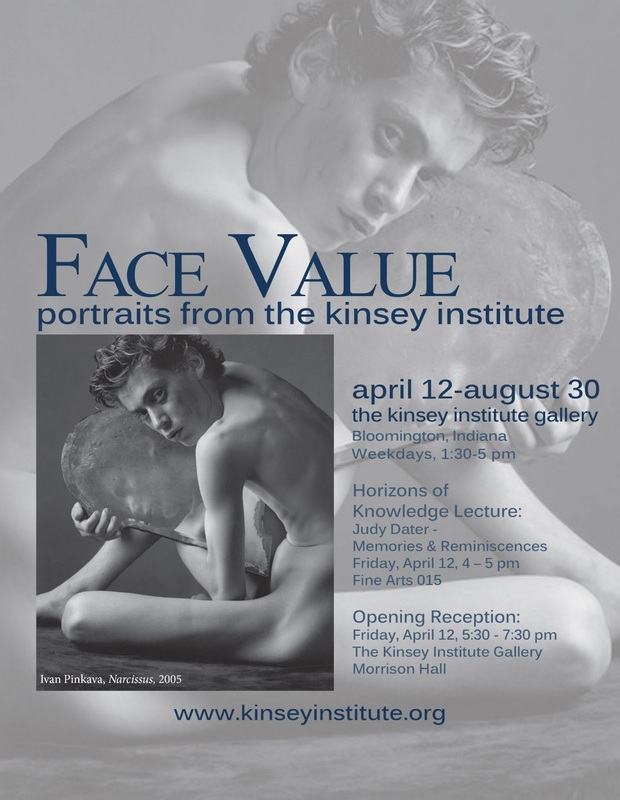 Two new exhibits at The Kinsey Institute: "Face Value" and "Casual Encounters"
The latest exhibit at The Kinsey Institute Gallery, Face Value: Portraits from The Kinsey Institute, looks at the various ways that artists utilize the portrait to explore individual identity and experience. Featuring primarily photographs, the exhibit includes work by Joel-Peter Witkins, Irving Penn, Arnold Newman, George Platt Lynes, Pierre et Gilles, Herb Ritts and Judy Dater. 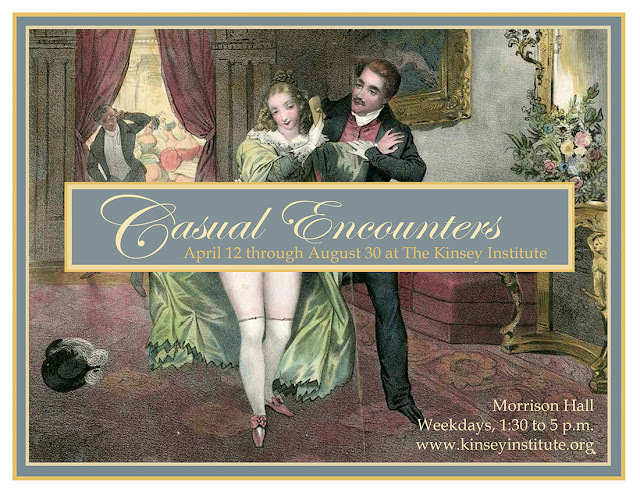 A second exhibit, Casual Encouters, is a collection of paintings, drawings, prints and photographs that depict intimate yet anonymous sexual interactions. Both exhibits are on display from April 12 through August 30, 2013.